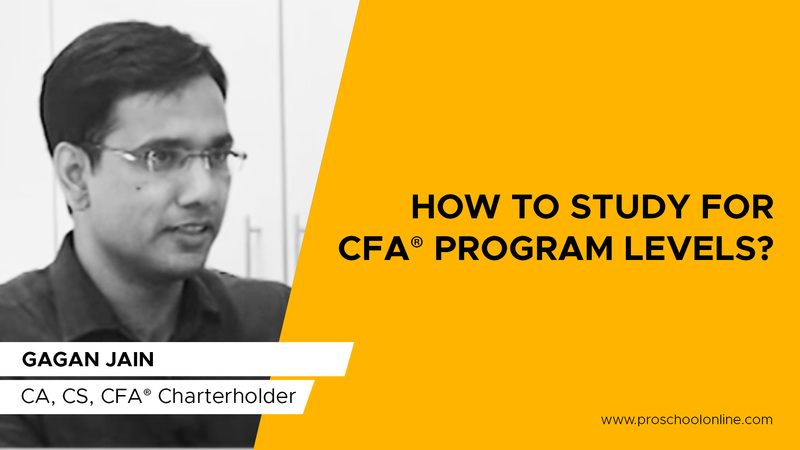 This is the second level of The CFA® Program. 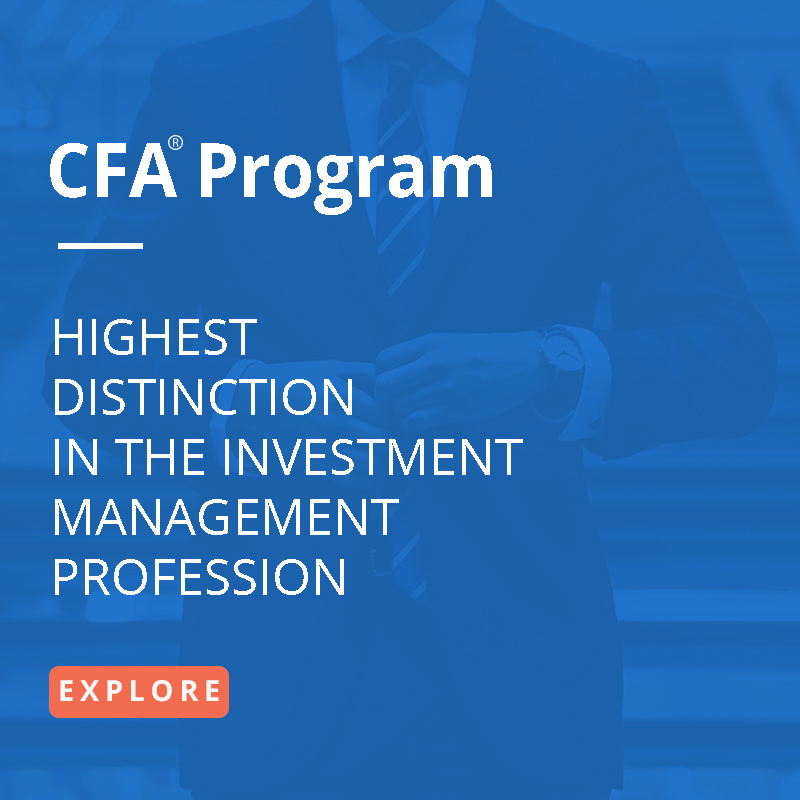 The pass rate for level II of The CFA® Program is 43% and Proschool helps you with its intense training to reach the final level of your endeavour. This level focusses on asset valuation. As a portfolio manager the level equips you with the in depth understanding of asset valuation and pricing. Proschool offers classroom & online training programs to prepare you for Level II of The CFA® Program . 3 Full length test papers for final exam prep. Course Fee: Contact local centre. CFA Institute conduct level II exam once a year in the month of June. Each session is of 3 hours. Start Early for Level II of The CFA® Program Training with a Approved Prep-Provider. Aim for practice more- Case study method takes time to adapt to. 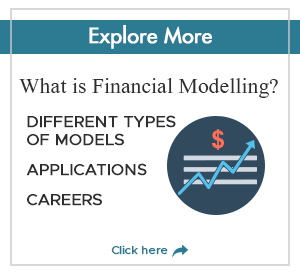 Out of all the three levels the major technical barrier is Level II of The CFA® Program.